Yoga for Wellness & Recovery is for anyone dealing with their own challenges, family or friends supporting others or individuals looking to learn more about yoga for healing. 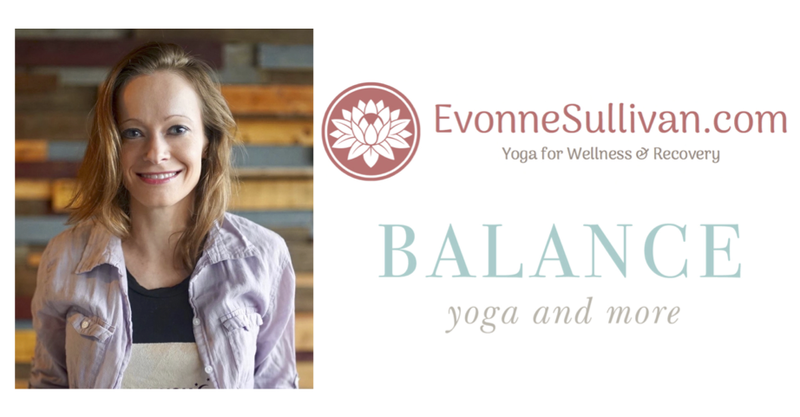 Workshop can be purchased through website, adding to the cart below, or via eTransfer to info@evonnesullivan.com Please register in advance as there are limited spaces. Yoga for Wellness & Recovery is for anyone dealing with their own mental health and/or addiction challenges, family or friends supporting others or individuals looking to learn more about yoga for healing.